Recognition Guide for Children to Identify Landmines and Undetonated Ordinance Available Soon! In an effort to prevent unnecessary death and disfigurement, The Fishermen will be developing a simple coloring-book style “Do Not Touch” guide to help children all over the world identify undetonated munitions and landmines. This handbook will be free of charge and should be available by the middle of next year. Any civilian and military information assistance to make our book as effective as possible will be greatly appreciated! 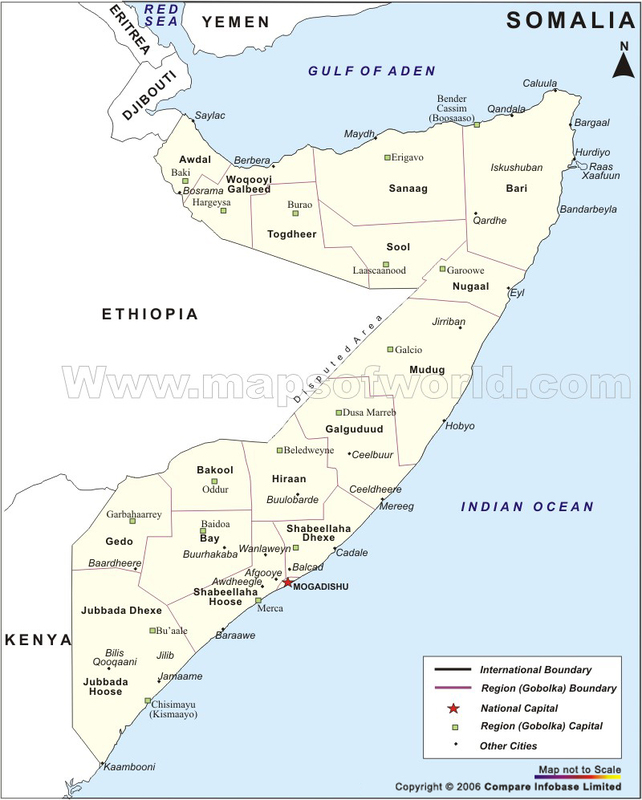 According to MSNBC, 29,000 Somali children under the age of 5 have died from starvation. 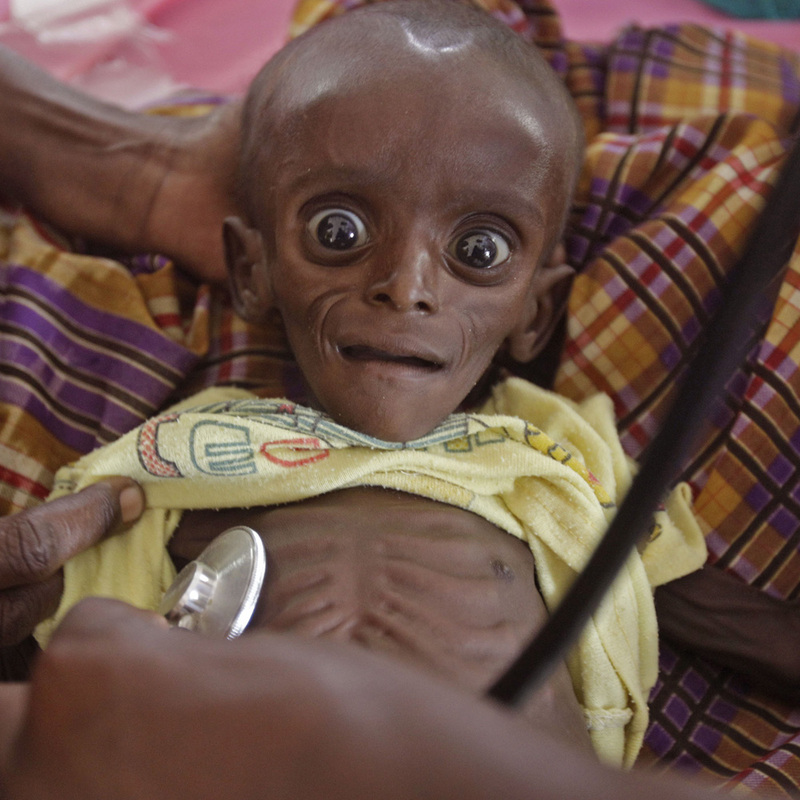 Another 640,000 are acutely malnourished and in need of immediate medical assistance. The drought, which is the cause of the famine in Somalia, is the worst the country has experienced in 60 years with no respite in sight. Somali Children Need Your Help!